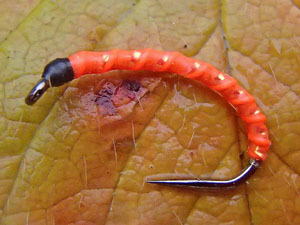 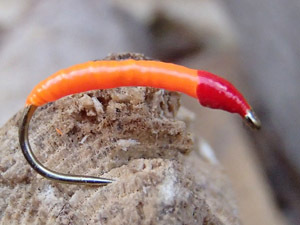 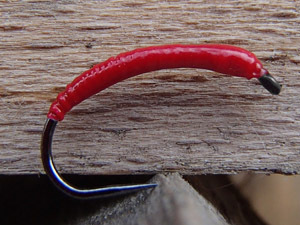 The Red Hook is fished in Switzerland since decades and is far better than any bait. It brings many good fish when fishing for grayling or trout- whereby we do not know the reason for the success. 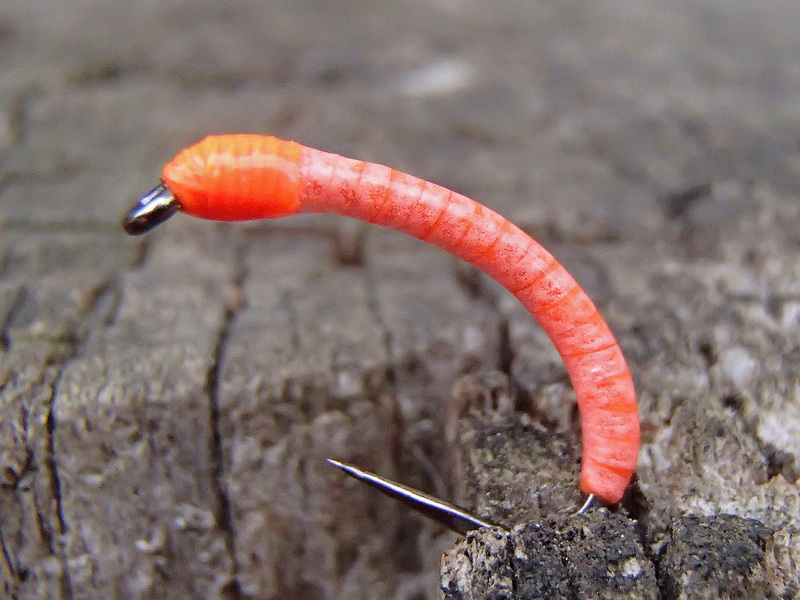 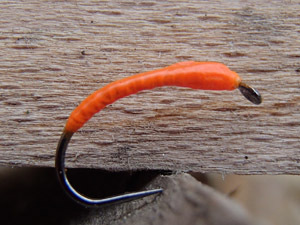 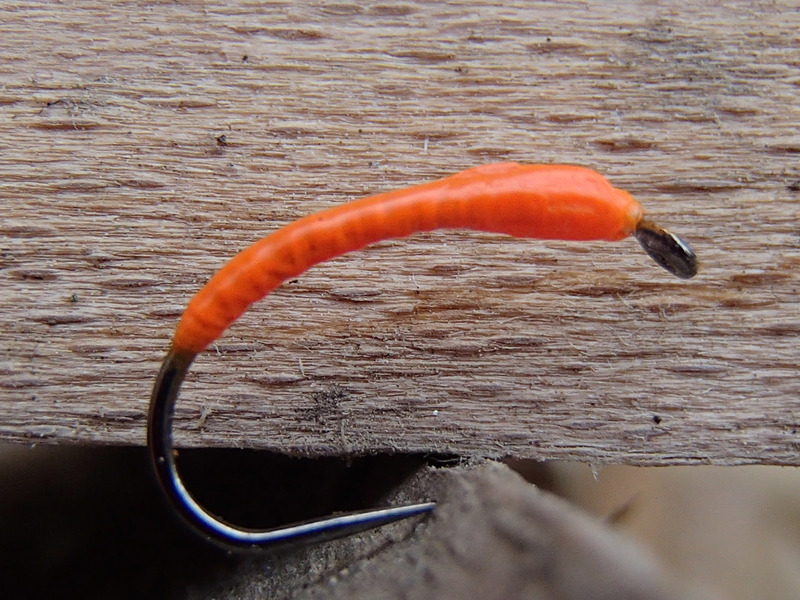 Nobody knows what really the Red Hook imitates- worms- or midge larva?